In 2016, Renelyn Lastimosa was working for an international exchange program in Manila, but she felt something was missing. As she searched for programs in social innovation, she found Amani Institute and through crowdfunding, was able to join the Social Innovation Management Program in Brazil. At the same time in Manila, Mia Tengco was running a retail business. After a typhoon damaged thousands of houses in the Philippines, Mia found meaning in working to rebuild her country and also took time off to volunteer in Nepal. 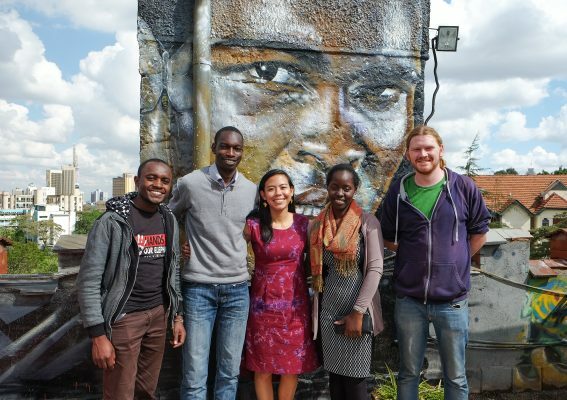 She thought “this was what I always wanted to do, but how can I make it a career?” So, she joined Amani’s Social Innovation Management Program in Kenya. 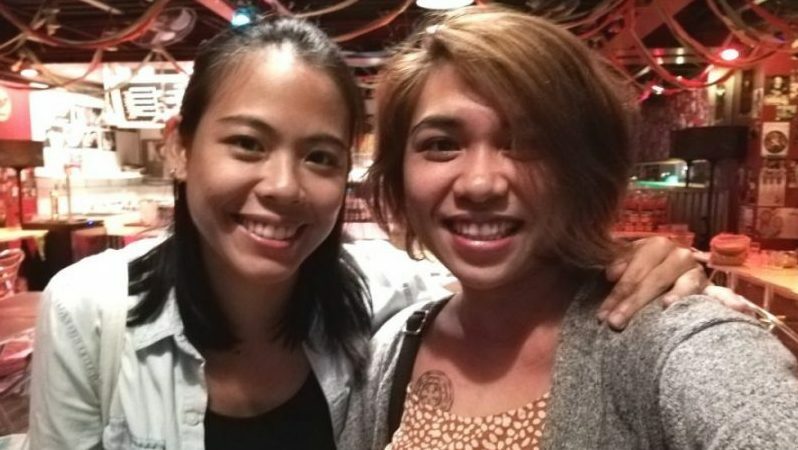 Two years after the program, Mia and Renelyn were both back in the Philippines and finally got the chance to meet and dwell on their shared experience of being Amani Fellows. Now, Renelyn frequently uses Amani’s Social Innovation Framework in her work in training teachers on digital education resources. Her knowledge of the Blue Ocean Strategy, learning to tap the unseen market, has become particularly relevant and she uses this as a guiding strategy to develop new programs. But, the most valuable aspect of her time as an Amani Fellow was building this network, finding her “tribe”. Renelyn and Mia are part of the Amani tribe in the Philippines, but are also part of a changemaking network of over 350 Fellows in 52 different countries. Are you looking for your tribe that will propel you to create global impact? Check out how Amani can help!